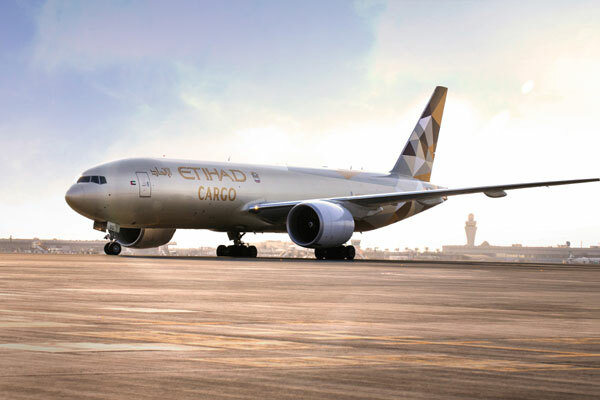 Etihad Cargo, the cargo and logistics arm of Etihad Airways, has added FreshForward to its growing list of specialised products, affirming its support for a cold chain industry that is also responsible for importing perishable goods to the UAE. The new product ensures items such as fresh fruits, vegetables, dairy, fish, meat and flowers move seamlessly across Etihad Cargo’s global network until they reach their final destination, said a statement. More specifically at the Abu Dhabi hub, it prioritises the transfer of perishable cargo from the aircraft into a dedicated centre, and subsequently onto reefer trucks to be delivered directly to the customer’s doorstep anywhere in the UAE, it said. This marks a milestone in the expansion of Etihad’s value chain offering to include last-mile delivery in its home market for select products, itself a key pillar of Etihad’s refreshed strategy to expand services beyond its conventional airport-to-airport model, it added. “Safe, efficient and timely transport is critical for the UAE’s major importers of fresh produce including supermarket chains, F&B wholesalers, restaurants and florists,” he added. Etihad Cargo transported over 90,000 tonnes of perishables over the last 12 months. Fruits and vegetables made up more than 37 per cent of the total, whilst meat (15,000 tonnes), flowers (19,000 tonnes) and fish (8,000 tonnes) were the other major categories carried by Etihad.